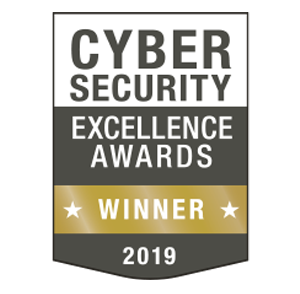 Established in 1999, Owl has a proven history in creating best-of-breed cybersecurity products, specializing in data diode technology designed from the ground up with components specifically purposed for one-way transfer. Proudly USA owned and operated in Danbury, CT, Owl manufactures and supports network security products for the US intelligence, military, and government communities, critical infrastructure, and commercial enterprises. Cybersecurity is a growing concern as evidenced by the fact that leading companies in all industries are investingheavily to protect their critical infrastructure from cyber threats. 4Secure was set up ten years ago to give vulnerable organizations the most professional, well-qualified, experienced service. Now based in Northampton, our team covers the whole of the UK, as well as many overseas assignments. 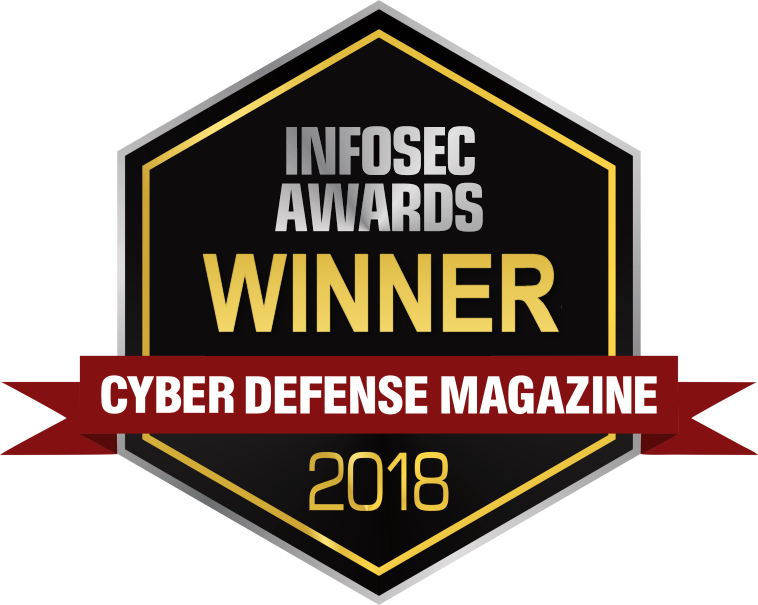 Integral to their ethos is an overriding sense of integrity and discretion, but within this modesty is a strong belief that no other security organization is as well accredited or experienced.4Secure specializes in information security. Creating end-to-end secure systems. Advising on security. Preventing and solving problems with security. 888 Tech Exchange Ventures is a privately owned technology services company established in 2006, operating as a one-stop provider of equipment, supplies, and engineering services, to utility companies. As a technology service provider, distributor and reseller, the company has the ability to meet unpredictable and constantly changing technology requirements while improving the overall performance of utilities by helping them reduce costs and improve efficiency. HPC Links is a unique, world-wide provider of HPC, Big Data Analytics, cloud computing and cyber security applications and services. HPC Links is led by a global team of experienced professionals, with offices in both the United States and India. We provide parallel application programming and R&D services using our multidisciplinary skill pool with experience in a number of application domains such as oil and gas, non-conventional energy, weather and climate simulation, astrophysics, financial computing, trading analytics, health care and image processing. 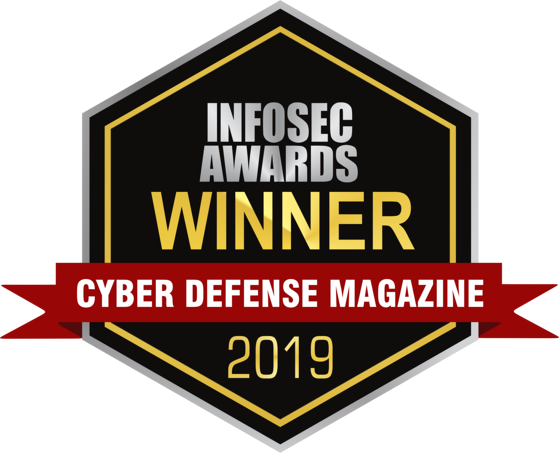 Oregon Systems is a leading IT systems integrator/distributor and managed services provider with a breadth of knowledge and expertise in: cybersecurity, communications, collaboration, data centres, critical infrastructure, and cloud services. With its international headquarters in the Kingdom of Bahrain, Oregon Systems employs nearly 250 people in Bahrain and the surrounding Gulf countries. Oregon Systems has partnered with Owl to become the regional Master Distributor of data diode-based cybersecurity solutions in the Gulf region and the Middle East. Featuring highly trained service specialists who design, specify, deploy, and manage complex critical infrastructure security and data centre solutions, Oregon Systems offers fast deployments and cost-effective services supporting the needs of almost 100 corporate and public/private sector customers. Oregon Systems specialize in providing cutting-edge solutions for enterprise and medium sized companies in the oil and gas, power & water, energy, defense, financial services, retail, manufacturing, and professional services sectors along with national service providers and public sector organizations in local government, education, and healthcare. Simpro Technology Inc. was established in 2007. Prior to that, its technical and business experts have over 20 years’ experience in network system integration and network security professional services. Simpro Technology Inc. are industry-leading, pioneers who are specialists in the installation, maintenance and consultancy of IT Services. The mission of Simpro Technology is to protect the government, enterprise and all internet users to ensure that they can enjoy and access the Internet in a safe environment through their existing network security equipment and highly skilled engineers' expertise. Owl Cybersecurity solutions are integrated to protect products from a large number of equipment and software providers working in government and critical infrastructure. Tested and deployed, Owl solutions defend partner deployments from cyber threats while facilitating the transfer of critical data and information. In an increasingly dangerous world, there's no time for downtime. For the past twenty-five years, authorities across the world have trusted Morpho Detection’s deep expertise to design and implement leading-edge detection solutions. Recognised for delivering unparalleled service quality, our global network of expert engineers and technicians provides comprehensive support for every phase of your investment. We're committed to delivering the most effective detection technology, helping security specialists concentrate on what matters most: protecting the public. Morpho Detection, formerly part of Safran Identity & Security, is now part of Smiths Detection. OSIsoft delivers the PI System, the industry standard in enterprise infrastructure, for management of real-time data and events. With installations in 107 countries spanning the globe, the OSIsoft PI System is used in manufacturing, energy, utilities, life sciences, data centers, facilities, and the process industries. 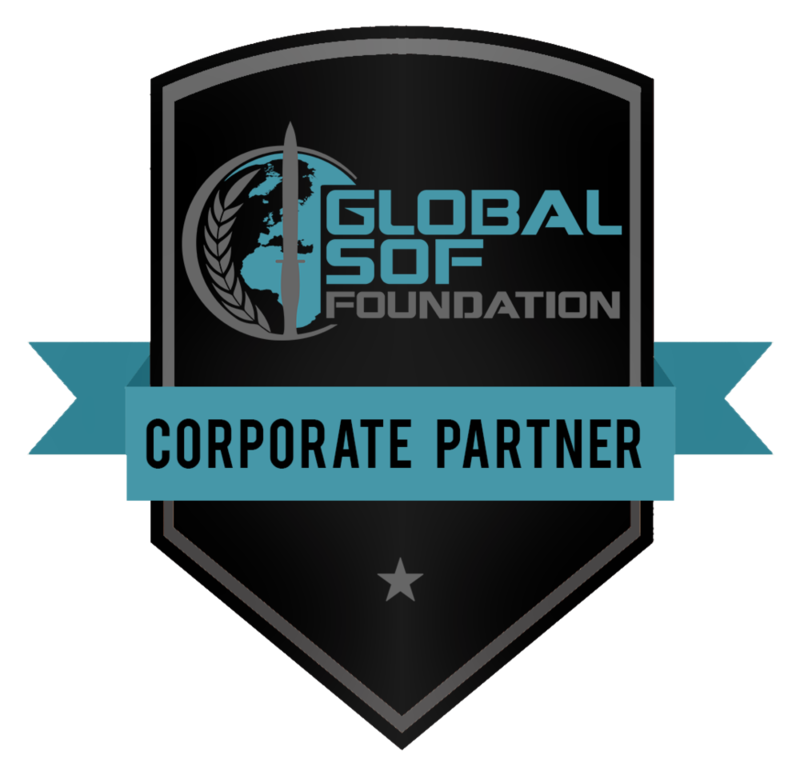 This global installed base relies upon the OSIsoft PI System to safeguard data and deliver enterprise-wide visibility into operational, manufacturing and business data. The PI System enables users to manage assets, mitigate risks, comply with regulations, improve processes, drive innovation, make business decisions in real time, and to identify competitive business and market opportunities. Built on a strong foundation of integrity. And our reputation for quality, reliability and innovation is represented by the brands our products, software and services carry. As we increase our offerings, we remain keenly focused on enhancing our unique technology differentiation — and delivering integrated, value-added solutions. A global, innovative and responsible company, from steel in the 19th century, to electrical distribution and automation in the 20th and energy management in the 21st, Schneider Electric has always been driven by an international, innovative and responsible mindset to shape the transformation of the industry it was evolving in. Between energy generation and its usage, Schneider Electric provides technology and integrated solutions to optimize energy usage in markets like energy & infrastructure, industry, data centers, buildings and residential. Scientech is a global provider of commercial nuclear power instrumentation, electrical components, specialty hardware, process control systems, and proprietary database solutions aimed at improving safety, plant performance and reliability as well as reducing costs. Scientech’s Technical & Hardware Solutions Group provides instrumentation, electrical and mechanical hardware for nuclear and fossil plants to address obsolescence and improve efficiency and safety of operations. The Utility Services Group provides utilities with specialized analysis, technical consulting and engineering solutions to assist in modernizing plants, improving operating efficiency and responding to regulatory requirements.